Limecraft’s browser-based subtitling & localisation software is designed to your way of working. The workflow is based on our core product. 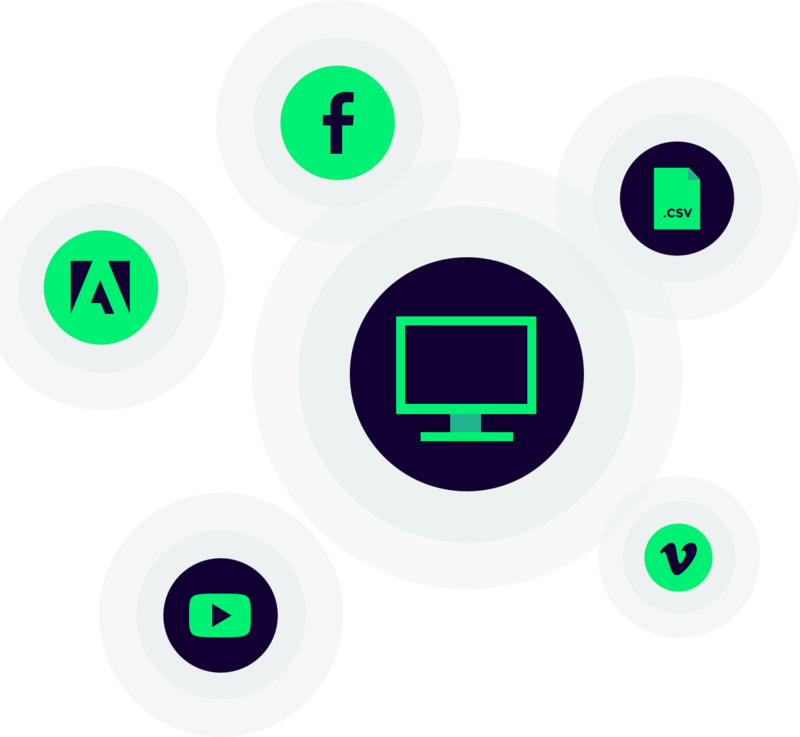 Flow is our browser-based subtitling & localisation software that combines speech-to-text, translation technology & machine learning to get the most out of your video content. 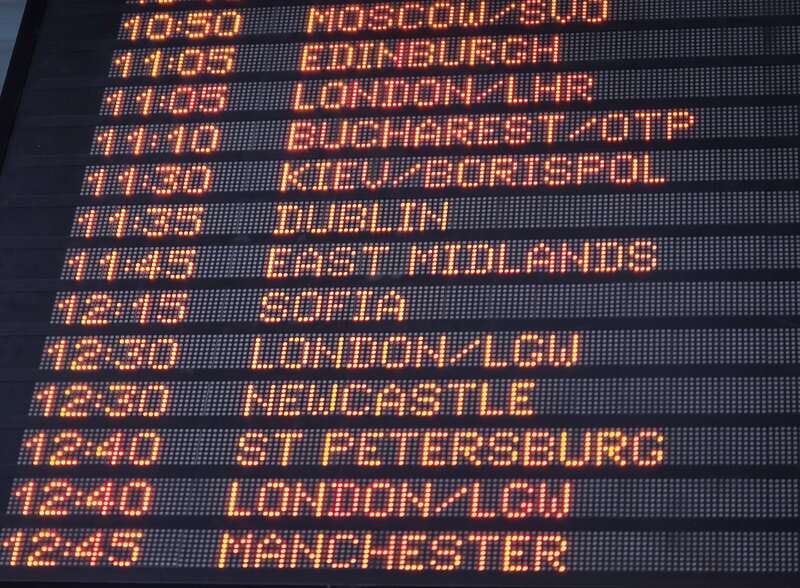 Our browser-based subtitling & localisation software requires no software to be installed, users simply login and create automated transcripts or subtitles. Upload your files in no time via our HTML5 uploader widget. You can also import existing transcripts and let Flow do the power lifting. Or share files with freelancers to speed up your transcription, subtitle or localisation process. In Flow you can use the built-in speech to text technology to automatically transcribe your content with over 90% accuracy. You’ll always have acces to correct the transcription online. Every single word in your transcript is linked to a position in your video which enables you to highlight time-coded quotes or selections and export these to your edit suite of choice. I like how easy it is to use, and how much faster it is to create subtitles for online content. 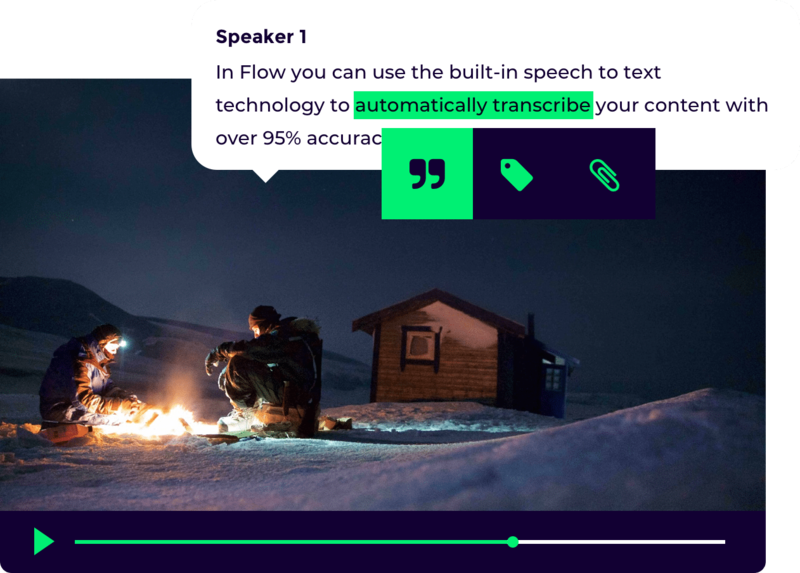 In Flow you can import existing subtitles, create subtitles manually or have them generated by the built-in speech-to-text technology to automatically transcribe your content with over 90% accuracy. 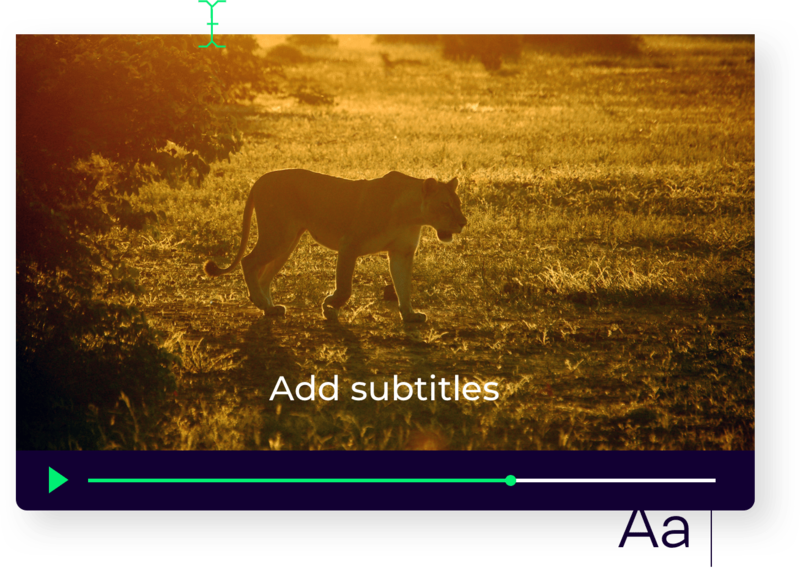 Full control over the spotting rules lets you control how your subtitles are formatted and how they appear on the screen. Limecraft provides transcript output in various formats, including PDF, Word or CSV. Publish your subtitles in broadcast quality for television (STL or EBU-TT-D) or to one of the many online platforms (SRT or WebVTT). Or export any of these to your video editing suite (Avid, Premiere, FCP). Invite up to 5 users to upload an download from our servers. Start as many productions as you want. We hate creative limitations.